Eximius is led by an experienced team of recruitment professionals, entrepreneurs and qualified advisors. Nick joined Eximius in 2009. 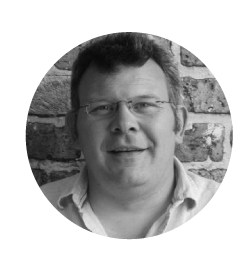 Nick read Architecture at Oxford Brookes University and gained experience in the recruitment sector with privately held UK recruitment firm Palmarium, placing lawyers into private practice firms. 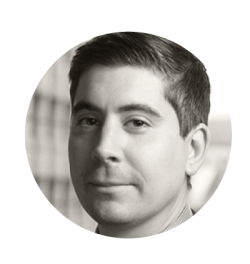 Nick joined Eximius to build the Eximius Law business and following the success of this initiative his reach was extended to cover the Financial team in 2012. Now Nick is the CEO of Eximius Group. “Our team in Hong Kong consists of consultants focused on Legal (private practice and in-house), or Financial Services Projects, FinTech, and Front Office. Miriam is a senior level legal head hunter with over 12 years’ recruitment experience. 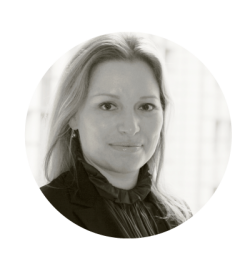 Miriam has been with Eximius for seven years and her role is to lead and develop the Legal Search function within Eximius Group. The team covers Financial Services, Commerce & Industry and Private Practice markets across the UK, Europe and the Middle East. Miriam’s teams utilize search methodologies to identify the highest caliber candidates within the legal community and have built an unparalleled network. 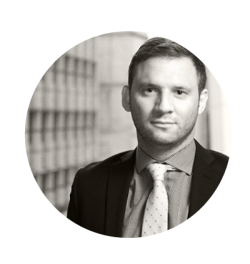 Tom started his recruitment career in 2005 working with the AIM listed Hydrogen group; initially working with newly and partly qualified accountants in the Investment banking industry. This role quickly developed into both a managerial role and becoming more involved in the placement of more senior individuals in London and across the European FS market. Tom left Hydrogen in July 2008 to take up a senior consultant position with Eximius Finance, the first of the groups lines of business. He quickly rose through the organisation assuming manager and then associate director positions and more recently being promoted to Director in 2013. Tom has full responsibility for the finance P&L and remains hands on with the business; heading up a team that covers the full spectrum of Finance, Internal Audit, Treasury and Change Management verticals within financial services. Tom is married with two children and when not working or spending time with family can be found on the golf course. With over 12 years’ experience of recruiting, building and managing teams in Financial Services recruitment, Matt built Eximius’ Operations desk from scratch and now heads up the team from our Head Office in London. Matt is extremely well-connected within the Operations space, and has a reputation for consistently exceeding the expectations of clients whilst delivering a great candidate experience. Matt’s has instilled these core values in his team of experienced consultants, along with a focus on delivering quality, not quantity with each assignment. 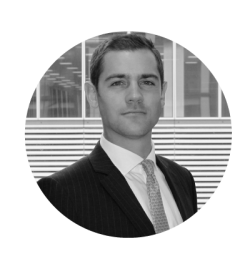 James joined Eximius in early 2009 with a graduate sales background. In his first role at Eximius, he focused on the senior banking finance market where he quickly became one of the business’ leading consultants. Following several years of unprecedented success, James ran the permanent division across all areas of financial services. In 2014 James launched a new brand for the Eximius Group focusing on Front office, Risk and Compliance. In the following years he has directed the desk from strength to strength establishing verticals and clients from large scale banking groups to more boutique buy-side businesses. 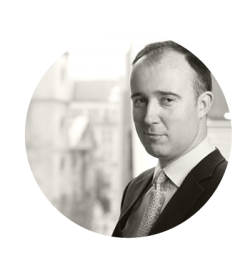 James is a creative and supportive leader and unrivalled knowledge and track record of delivery with financial services. James Parkin leads our Technology team from our Reading office in the heart of the Thames Valley. Since graduating from Oxford Brookes University James has been working within technology recruitment since 2005 and has recruited for permanent and contract vacancies for clients at all levels. His background within contingent recruitment, outsourcing and managed services means he is able to advise clients on the most effective recruitment solution whatever their situation and budget. 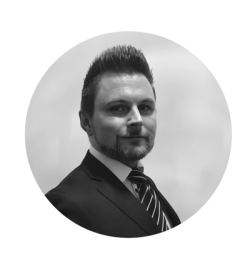 James is passionate about the recruitment industry and wants to be a trusted partner for his candidates and clients. Simon recently joined Eximius An ACCA qualified finance professional with over fifteen years’ experience of leading Finance Teams in the recruitment industry.